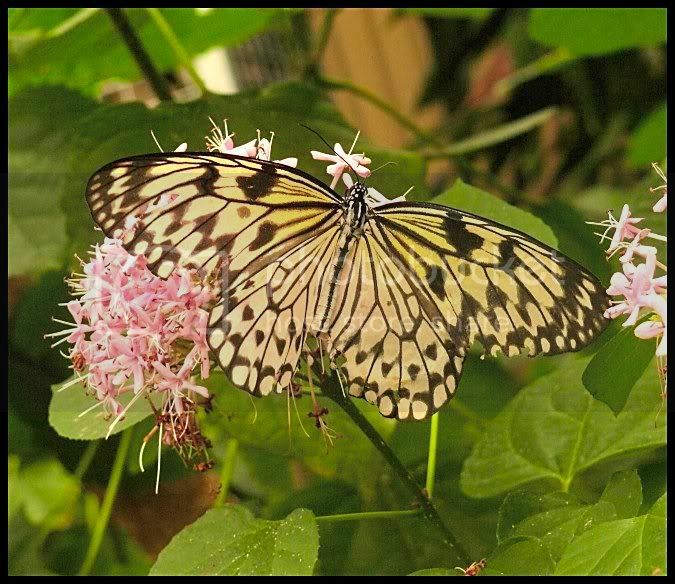 Taken at a butterfly farm here in Auckland. love it!!! just gorgeous! thanks so much! That is a fine looking butterfly.